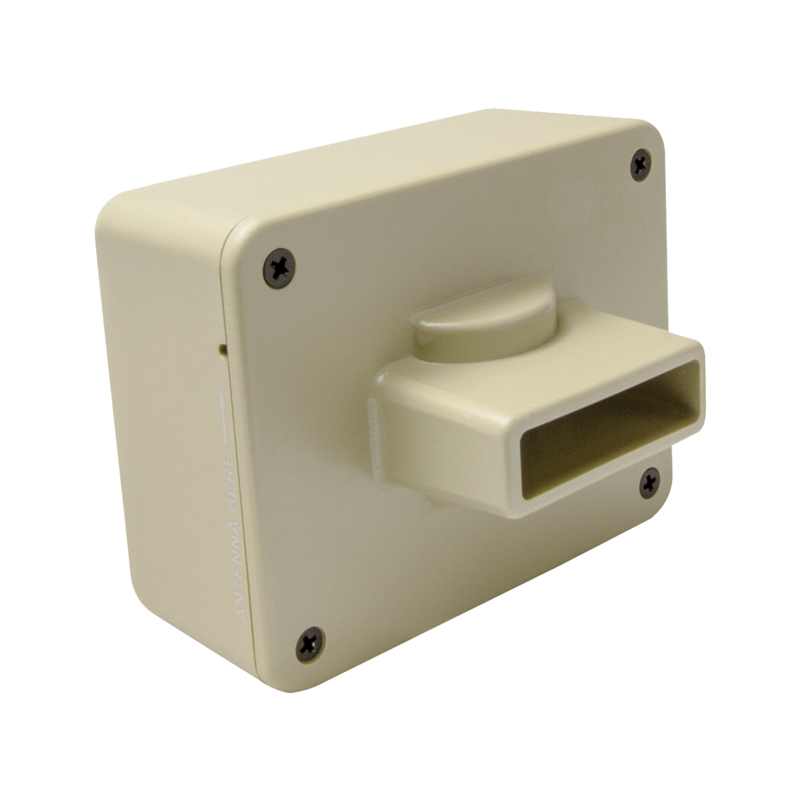 Expands the coverage area of the Wireless Motion Alert system (sold separately). 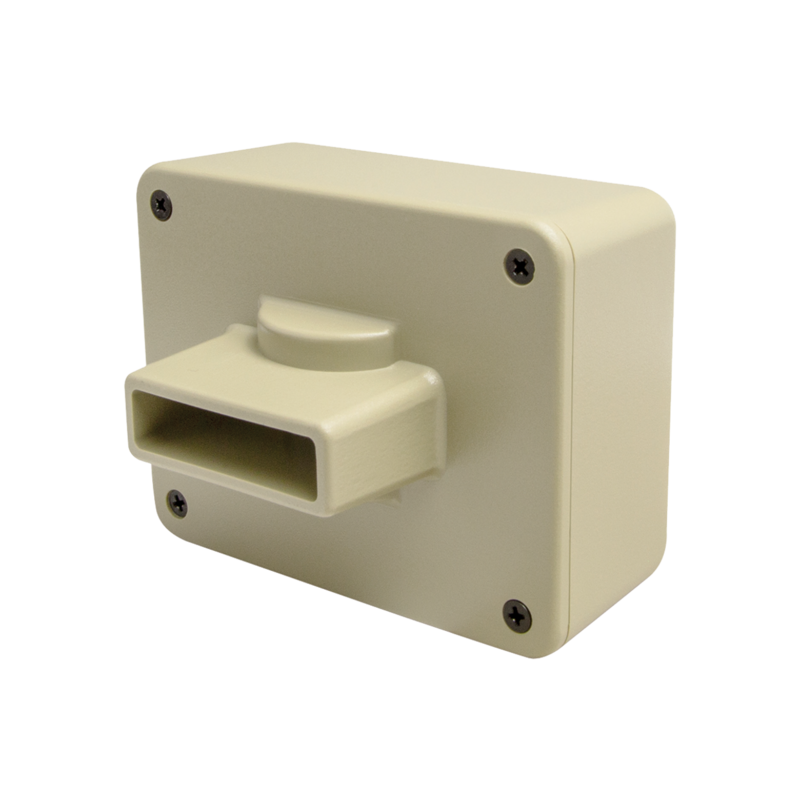 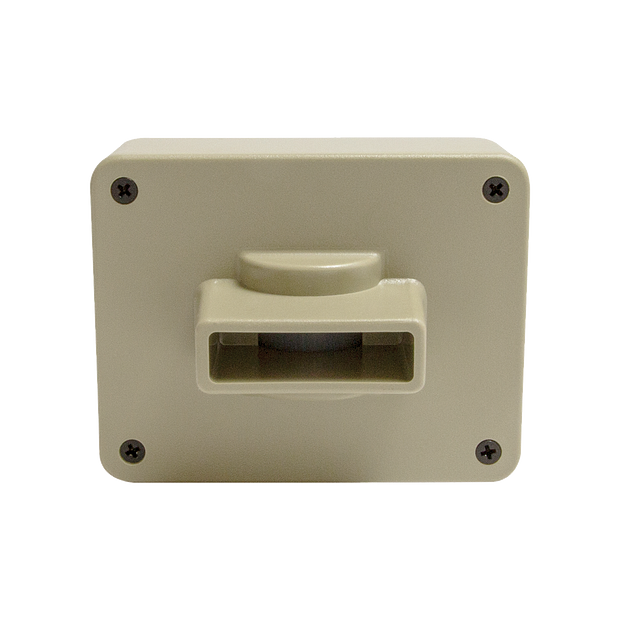 Creates a safe outdoor perimeter of up to a 30-ft. radius with a single base monitor. 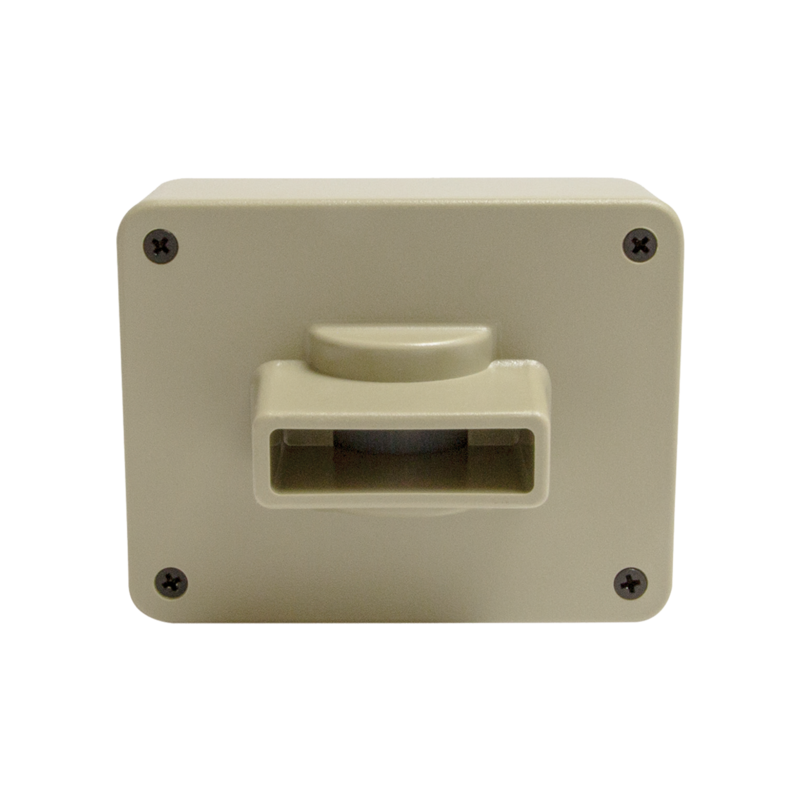 Ideal for homes, businesses, worksites or any properties with no fencing. Expand the safety perimeter of the Wireless Motion Alert system with this add-on, waterproof sensor. 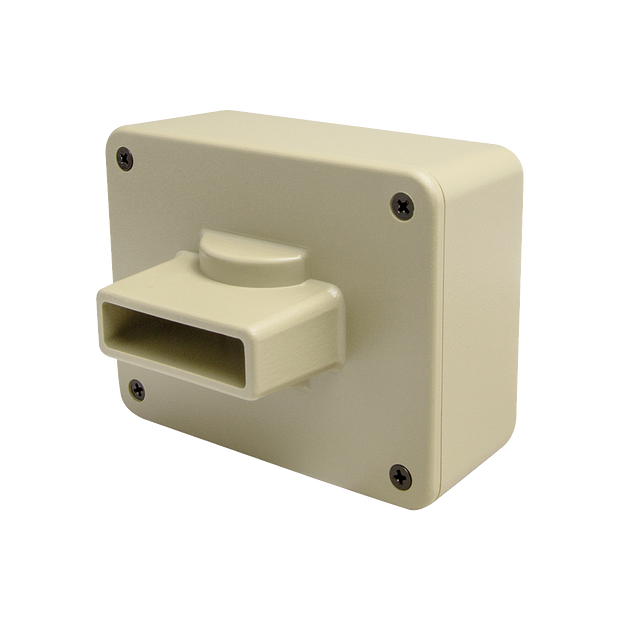 The Wireless Motion Add-On Sensor with adjustable sensitivity control expands the coverage area of the Wireless Motion Alert system (sold separately) to create a safe outdoor perimeter of up to a 30-ft. radius with a single base monitor.